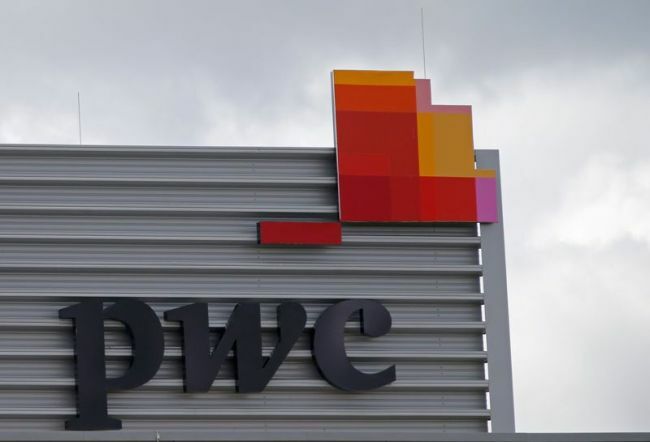 PwC is now offering its incredible internship placements to enthusiastic students who have strong academic achievements, good communication skills, and have a keen interest to experience working in a professional services environment. If you have these qualities, then apply for a PwC internship program right now! For your further help, we have compiled a list of ‘PwC Internships 2018-19’. PwC’s internships provide undergraduates with the opportunity to experience work life at PwC and gain insights into the working world. Read our complete list given below and pick an internship to develop your skills and knowledge further. Good Luck!! PwC is now offering its amazing intern program named as FY19 Spring Intern Program – Guangzhou – IFS – HR. This program is open for those candidates who are penultimate year undergraduates. The internship will have the opportunity to work with world-class experts, build skills and gain invaluable experience to start off your career right. PwC has a great internship for students named as FY19 Winter Internship – Hong Kong – One Firm Services. To be a part of this internship, applicants must be penultimate year undergraduates. As an intern, you will learn new business skills and deepen your knowledge of your field of interest. 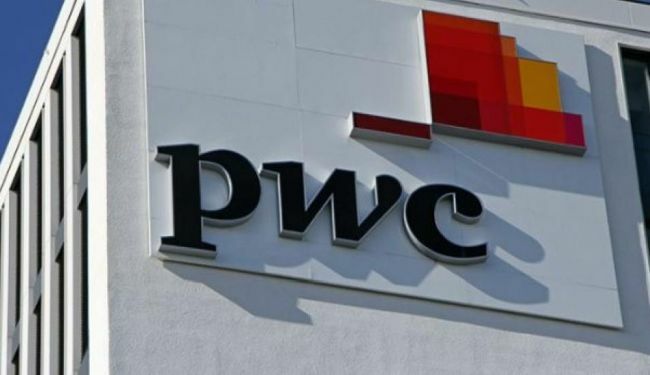 PwC is now inviting students for its Summer Internship Program 2019 – Advisory. To qualify for this opportunity, candidates should have a minimum 2.1 degree. Through this internship, you’ll also learn technical, commercial and personal skills to use day to day during your internship which will benefit you on your return to college and in your future professional career. This is a paid internship program. PwC is now looking for the bright, passionate and creative interns for its Summer Internship Program 2019 – Assurance & Tax. To successfully fill this position, applicants must have a minimum 2.1 degree. During this internship, you will learn and put into practice a wide variety of professional and personal skills. This is a paid internship program. PwC is very happy to announce its FY19 Winter Internship Program – Beijing – Risk Assurance. This is a part-time internship. In this role, all interns will gain valuable industry knowledge through shadowing, networking opportunities, and hands-on training. PwC is now seeking self-motivated, highly confident and dynamic interns for its wonderful internship named as 2018 Internship – Graduate Assurance. To apply for this internship, applicants must be a penultimate-year undergraduate and be on course for a 2:1 degree. As an intern, you’ll enjoy much the same experience and opportunities as our full-time graduate recruits, and get exposure to a wide range of work and clients. 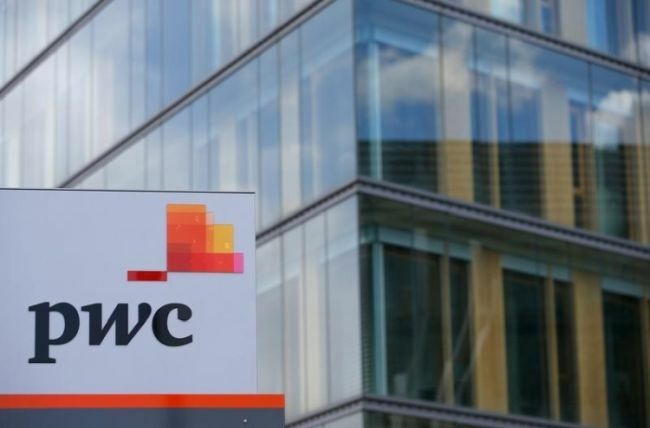 PwC is glad to offer its FY19 winter intern Program – Beijing – Tax. This is a full-time intern program that will provide you with real projects and challenges in a vibrant environment. You will also gain the opportunity to work with professionals in a collaborative environment. 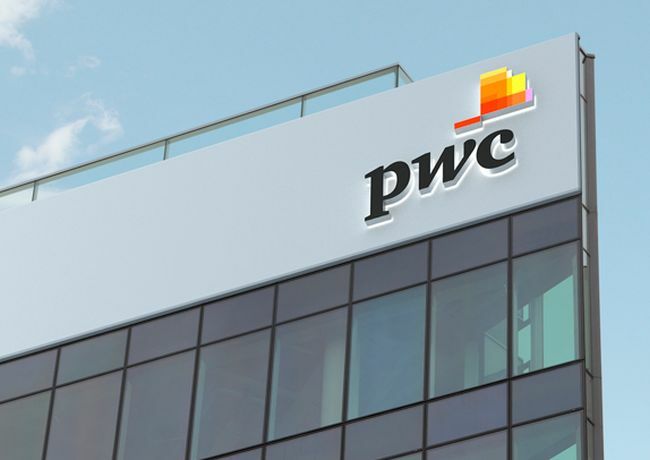 PwC welcomes students for the vacant position of Intern / Consultant into Indirect Tax. To be considered for this role, applicants must a talented graduate. In this position, you will have a unique opportunity to see how to apply your theoretical knowledge gained during your university studies in real business cases. PwC is proud to offer its Audit Intern program. To be a part of this internship, candidates should have high education in accounting, finance, economics, science, technology, engineering or math. As an intern, you’ll work as part of a team of problem solvers with extensive consulting and industry experience, helping our clients solve their complex business issues from strategy to execution. PwC is searching for Summer Intern MBA Strategy Consulting Advisory. This internship will provide you with the opportunity to help our clients solve their toughest problems and seize essential advantages by defining and evaluating strategies of all types. This is a full-time internship.